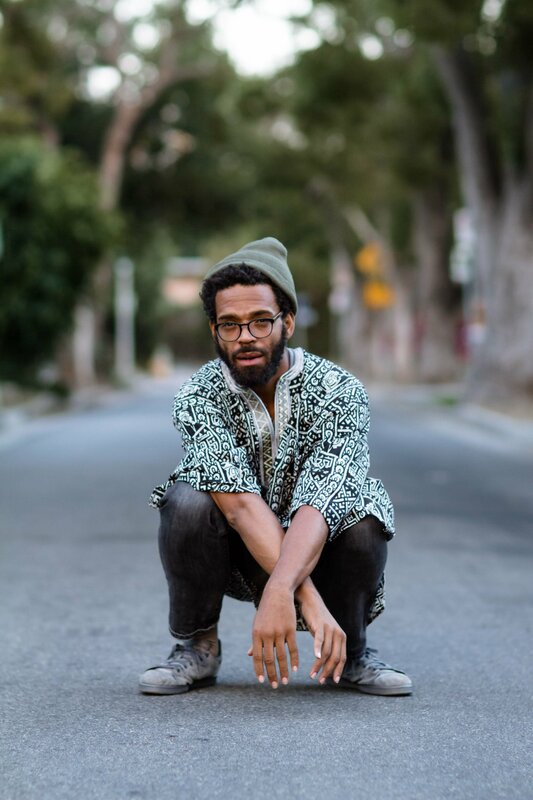 Regan Farquhar (born February 12, 1978), better known by his stage name Busdriver, is an American rapper and producer from Los Angeles, California. He has collaborated with rappers such as Myka 9, Milo, Nocando, Open Mike Eagle, 2Mex, and Radioinactive. His primary producers have been Daedelus, Boom Bip, Daddy Kev, Loden, Paris Zax, Omid, and Nobody. He has also worked with D-Styles on two albums. Regan Farquhar was born on February 12, 1978 in Los Angeles, California. He was introduced to hip hop at an early age; his father, Ralph Farquhar, wrote the 1985 film Krush Groove. Farquhar began rapping at age nine. By age 13, he was part of the group 4/29, which was inspired by the 1992 Los Angeles riots. At 16, he joined the Project Blowed scene. In 2002, Busdriver released his solo album, Temporary Forever. In 2004, he released Cosmic Cleavage on Big Dada. In 2007, Busdriver released RoadKillOvercoat on Epitaph Records. Another solo album, Jhelli Beam, was released on Anti- in 2009. He is the executive producer of Thirsty Fish’s 2009 album, Watergate. 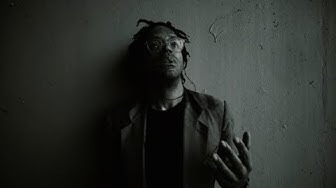 In 2010, Busdriver released a free mixtape, Computer Cooties. In that year, he also started a band Physical Forms with Jeff Byron, who is a former member of The Mae Shi. Physical Forms released a split 7-inch single, Hoofdriver, with Deerhoof on Polyvinyl Records. Another of Busdriver’s projects is Flash Bang Grenada, a collaboration with the rapper Nocando. The duo released the debut album, 10 Haters, on Hellfyre Club in 2011. Busdriver released his solo album, Beaus$Eros, on Fake Four Inc. in 2012. Later that year, he released a free EP, Arguments with Dreams. In 2014, he released Perfect Hair on Big Dada. In 2017, Busdriver appeared on Flying Lotus’ directorial debut feature film, Kuso. In 2018, he released a studio album, Electricity Is on Our Side, on Temporary Whatever. BUSDRIVER - Right before the Miracle (Official Video) from "Electricity is on our Side"